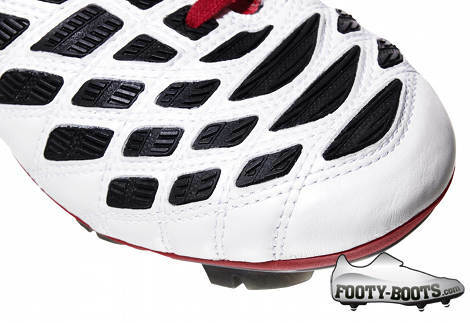 After impressing last month with the new Supersonic Wave III, Mizuno are returning to give their landmark ‘power’ boot a fresh look on the Mizuno Wave Ignitus II – White / Red. 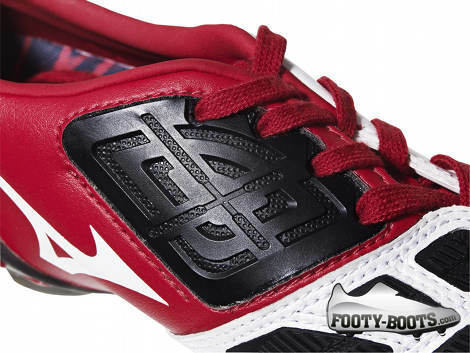 Looking as deadly as you’d expect a Power boot to look, the Mizuno Wave Ignitus II – White / Red is decked out in the colours of the homeland of Mizuno, Japan. 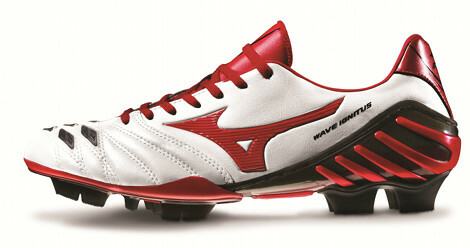 As such, it’s no surprise to see free-kick expert and Mukaiten master Keisuke Honda as the main man behind the new Mizuno Wave Ignitus II – White / Red, which he’ll be expected to wear during the new Russian Premier League starts it’s 2012-13 season. Whilst the classic Morelia has always been a favourite, it was the 2010 Wave Ignitus that helped bring Mizuno’s boots into the 21st century, with a whole host of features that cater to the modern footballer. 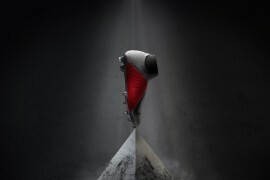 Mizuno caught the attention of many with it’s unique ‘Mukaiten’ panel; a signature feature on the Wave Ignitus which is designed to put minimum spin on the ball. The result is a strike that can dip and swerve unpredictably, described as a goalkeeper’s worst nightmare. 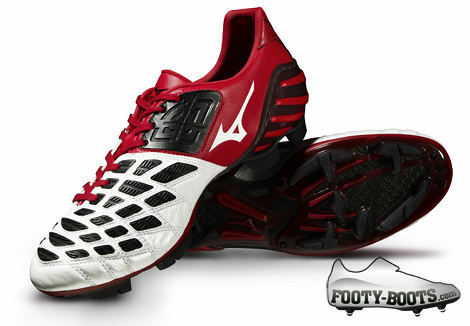 In addition, contrasting swerve zones across the forefoot give the Mizuno Wave Ignitus II – White / Red a unique look, whilst offering superb contact with the ball when striking and crossing. The Wave Ignitus also refined the Carbon Fibre soleplate of the Wave Shinken range to help reduce weight (260g, by the way) and add energy return, whilst a triple-density Pebax heel counter uses a unique construction to offer superb stability. However, tradition wasn’t entirely done away with on the Wave Ignitus, as the famous Mizuno K-Leather makes up the majority of the boot to give great feel and touch. 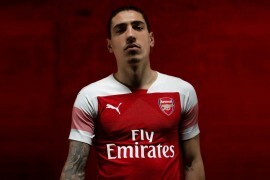 Previous articleADIDAS & ARSENAL KIT DEAL TO HAPPEN IN 2013? Such a gorgeous boot. 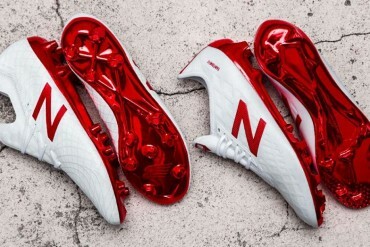 I wish Predator would to back to the Black, Red, White colourways of old. I’ve owned these boots in blue. Very comfortable, stable, and amazing when striking the ball. 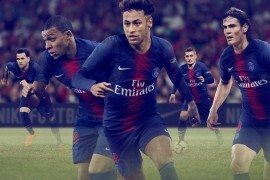 The only thing I didn’t like was lack of feel when it comes to first touch. 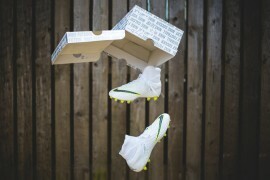 My first touch suffered in these cleats. 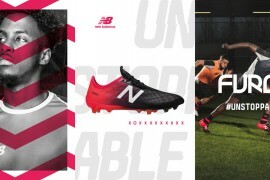 I would not recommend them for any midfielder or passer of the ball. For centre backs and goal poachers they would be great. They also run very true to size. 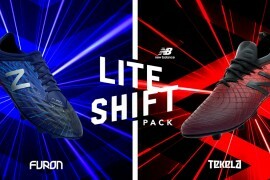 Also forgot to mention these along with the Diadora DD Eleven’s are probably the most protective modern football cleats out there at the moment. If you hate the pain or injuries from being stepped on these boots pretty much solve that issue. look really great, and seems like it plays great too with that k-leather and the swerve patterns. reminds me of the old predators. oh, and honda played awesome in wc2010, im surprised he is only in russia and not in the bundesliga at least.